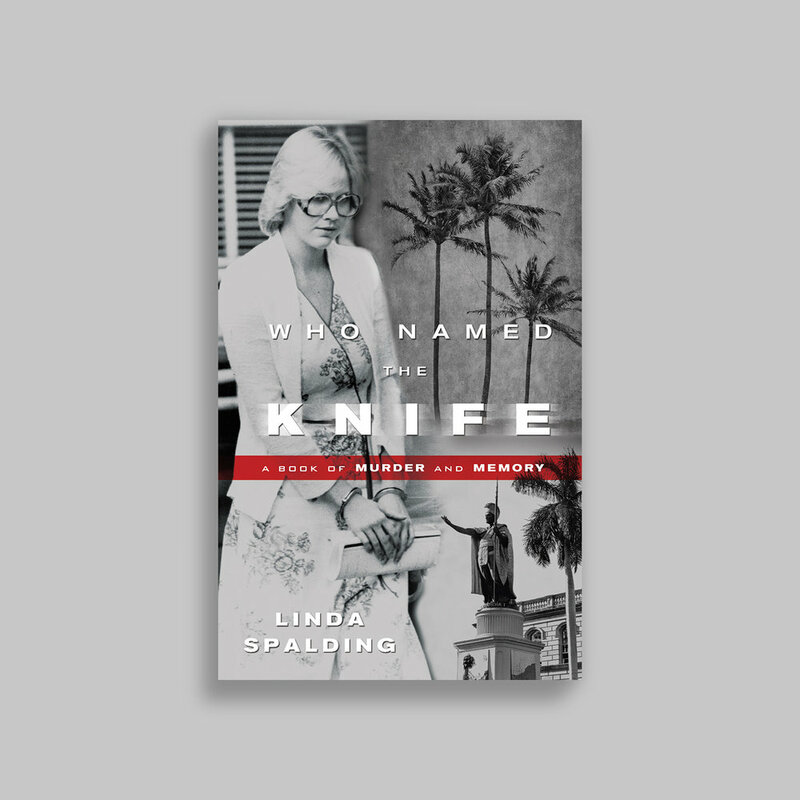 A true story about a 1978 murder in Hawaii. The suspects are two young mainlanders on their honeymoon. 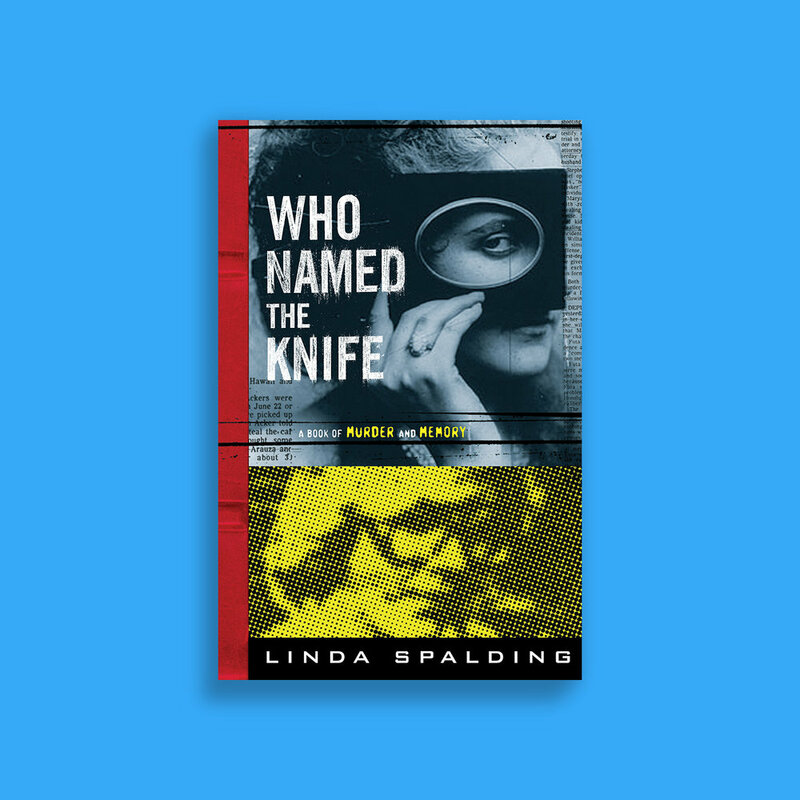 The author, Linda Spalding, is chosen as a juror for the suspect’s trail. I read the manuscript and designed over 30 cover comps. I worked closely with the Knopf photo editor to track down the original photographs of the trial. The first cover in the slideshow was the final chosen and the others are selected alternates. 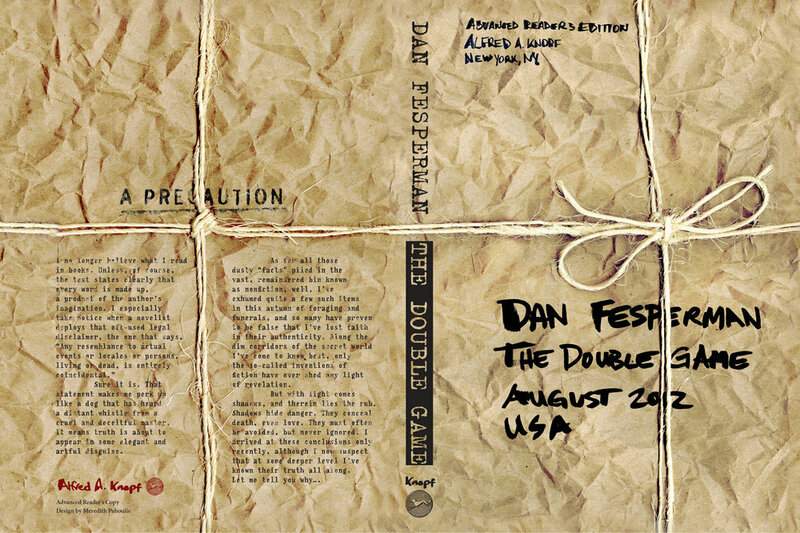 A slipcase book cover design for Dan Fesperman’s The Double Game, a thrillingly inventive novel about spies and their secrets. The photograph shows a closer look at the development of the project. The front and back cover contains my hand lettering. I put together the art with rope and a brown paper bag that I photographed to convey a package.